Roche children develop in confidence, self-discipline and communication through a wide range of musical stimuli, including singing, performing and creating music. Our school has a high standard of singing. Each class has a weekly singing lesson in which a vast repertoire is taught with progressive vocal techniques and a variety of styles. This culminates in multi-part singing, often with the whole school, which is of exceptional quality and energy. Every class also has a general music lesson each week so that the children are progressively introduced to vocal and instrumental techniques. They are exposed to music from many cultures and time periods, developing their listening skills whilst beginning to understand how music is created. A short film on the role and importance of music at The Roche School. In Key Stage 1, we foster the children's enthusiasm for music with the Kodaly methodology. This method introduces new skills at the child's pace with singing and movement. By year 2, specific symbols are used for note values to express their duration and pupils are introduced to the basics of rhythm, pulse and pitch. Children also find out about instruments in the orchestra and this is a good age to start the instrumental lessons on offer. Children start playing instruments in class when they reach the Upper School. In years 3 and 4, the pupils play the recorder and learn about music notation. Years 5 and 6 learn to play the ukulele and to understand chords and basic harmony; this often results in a class band with other instruments children have learnt. Individual tuition is available in piano, drums, cello, djembe, violin, guitar, voice, trumpet, cornet, clarinet, bassoon and saxophone. 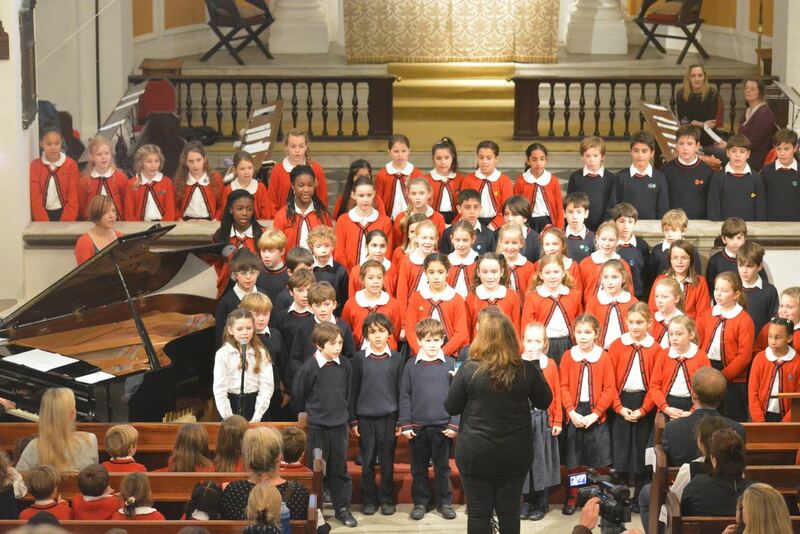 Each term concludes with a concert in which our choirs, classes, orchestra and soloists perform. The Summer Term includes an Eisteddfod music competition which the children love and is growing each year.